Sanda (sometimes written as “Sanshou”) is a Chinese self-defense system and a form of free style combat sport. Sanda is a martial art which was originally developed from traditional Kong Fu and modern combat fighting techniques. 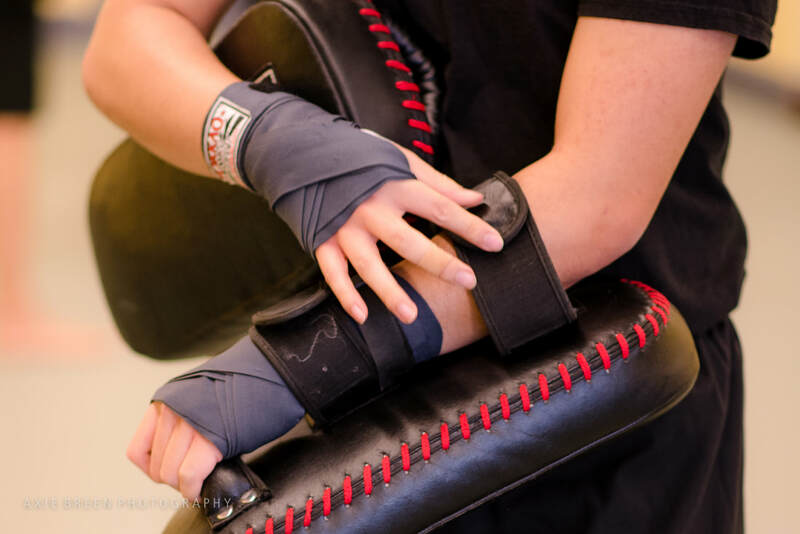 It is a full-contact kickboxing system which include punches, kicks, wrestling, takedowns, throws, sweeps, kick catches, and even elbow and knee strikes. 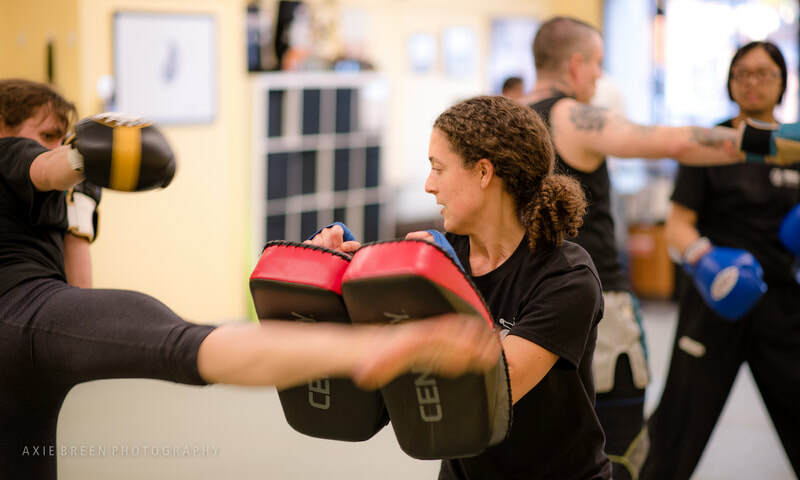 Through a mix of warm ups, pad and bag work, solo and partner drills, and basic conditioning exercises Sanda helps to develop self-defense skills, improve stamina, increase flexibility, power and strength, balance, coordination, and mental health. It is suitable for men and women of all fitness levels and backgrounds. This program is intense and fun. It will teach you the basics of footwork, stances, striking and kicking combinations and techniques of a dynamic fighting style. 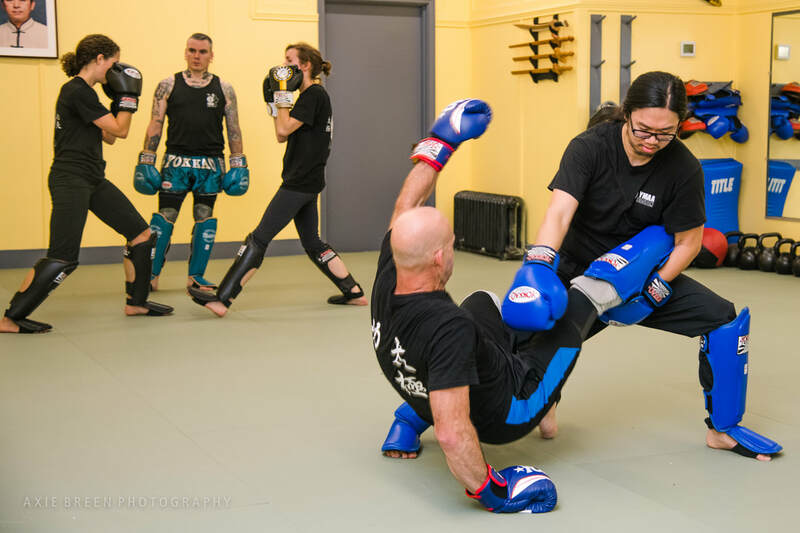 A wide range of technical maneuvering, power generation, and fighting strategy are taught and practiced using self-discipline and traditional principles in a safe training environment with a strong emphasis on learning correct technique and gradually building skill sets and fitness levels with confidence. Appropriate training and safety equipment is worn during training. Sparring is optional for those interested in applying Sanda principles. 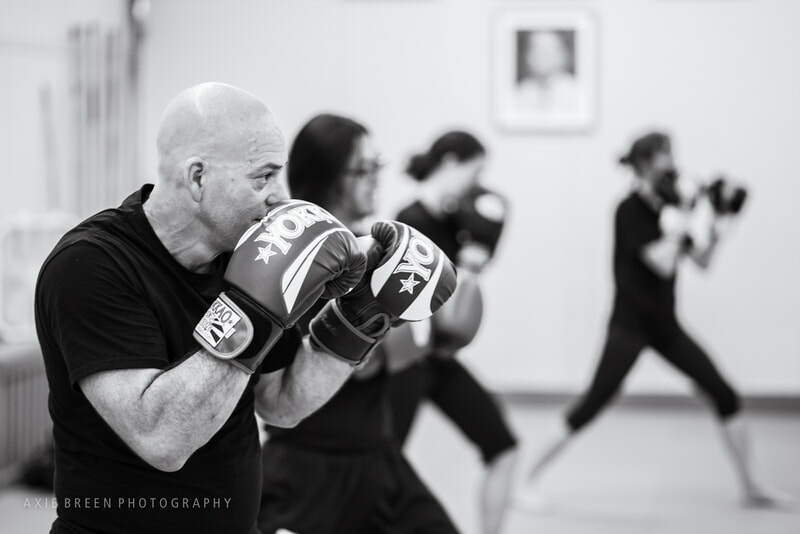 It’s a great way to learn self-defense and at the same time get a great workout and release the tensions of the day. Students who wish to take part in this class are required to have their own equipment: gloves, shin guards & head gear.etc.